After taking a delightful break last week to honor Kevin Smith’s birthday, it’s back to business and some of the most awesome and outrageous sci-fi movies of the 80’s. Today, it’s a jump back to 1985, to the mid-road point of the decade. Presented here are the musings on a film that is equal parts comedy and science-fiction, with some of the finest cast and a masterful director behind it all. This will make people laugh and laugh again. This is…Weird Science. People hear the title and they probably think, “Isn’t that the movie with the two guys and the lady and a really young Robert Downey Jr.?” Well the answer is yes, this is that movie. But it’s so much more than just two high school-age guys who bring a beautiful woman to life. And it is certainly a lot more than just a movie with a very young Robert Downey Jr. in it. This is one of those movies that may go unnoticed by many, but not this intrepid reviewer. For one thing, it was written and directed by the uncontested king of 80’s teen comedies, John Hughes. John Hughes and his body of work have been covered in the past on this website. So it seemed only fitting to include his teen comedy/sci-fi project as part of this series. 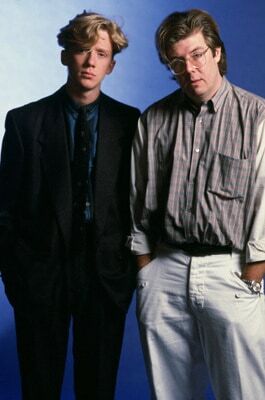 As for saying stuff about John Hughes, well, what hasn’t been said? This was a man who did it all; wrote, directed, and conveyed deep and meaningful stories through the use of a focused lens on young people and their daily struggles, sometimes with comedic or serious backdrops. A visionary like this comes around only once in a great while, who takes a specific genre of film, runs with it, and makes it his own. 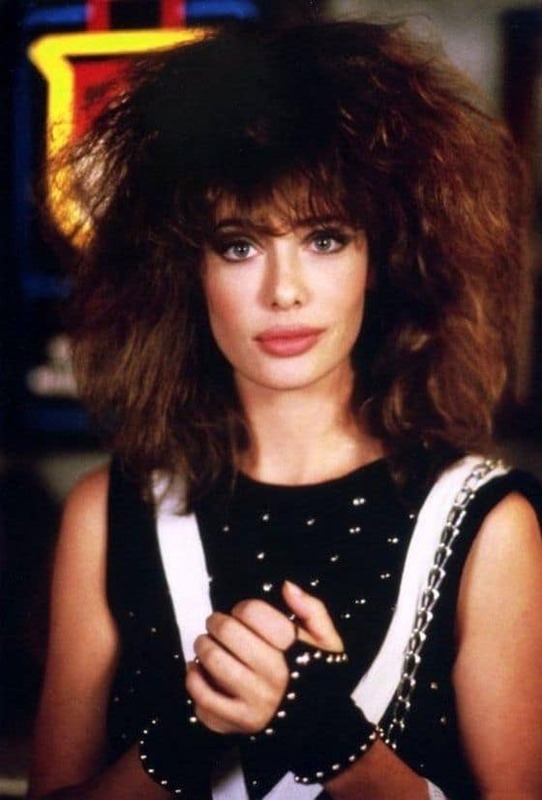 Kelly LeBrock, known and loved for this and her other big role in The Woman in Red. In more ways then one, Kelly (as Lisa) carries the story even more than Anthony and Ilan. She provides all the great humor moments, fast-paced dialogue, and witty banter that seems to slip by the two youngsters. Created as the “perfect dream woman” with amazing and unexplained powers, Lisa makes it mission to help the boys achieve popularity and even helps them talk to the girls they’ve admired from afar. Like some sort of stylized 80’s fairy godmother, this is a movie and character that will keep being beloved. Unfortunately, there isn’t any “behind the scenes” videos about the film. However, here are three delightful facts that will titillate and amuse fans. 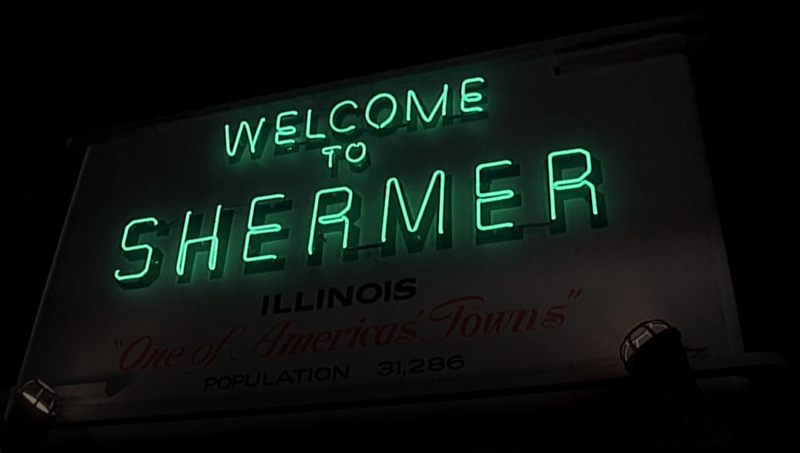 The boys’ town of Shermer, Illinois, is also the setting of The Breakfast Club. Unfortunately, it doesn’t actually exist, but it’s just another example of how much John Hughes loved the Lincoln State. 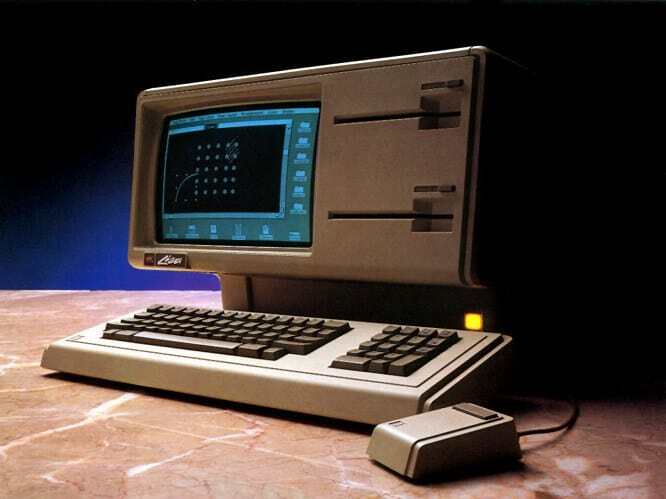 Lisa is named after the Apple home computer, the Apple Lisa. 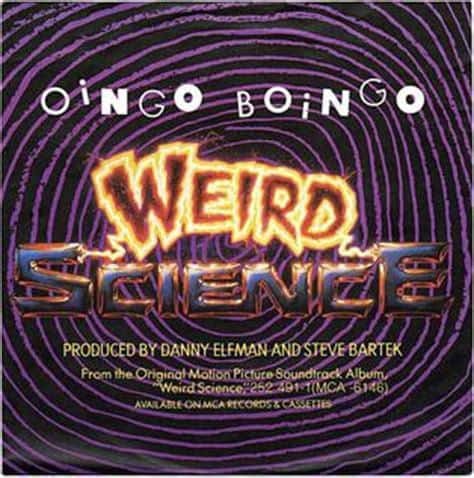 The band Oingo Boingo performed the movie theme song, which was written by the group’s frontman…Danny Elfman. Also, a bonus item. A video (albeit long) of the cast reunion of Weird Science at the 2015 Denver Comic Con. Happy watching everyone! Unfortunately at the time, critics gave this movie a mixed set of reviews. However, the late great Roger Ebert was more fair in dispensing critical justice as evidenced by the excerpt below. 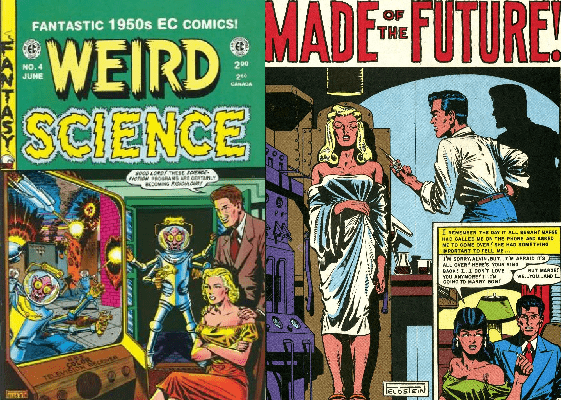 “Weird Science” combines two great traditions in popular entertainment: Inflamed male teenage fantasies and Frankenstein’s monster. Then it crosses them with a new myth, that of the teenage computer geniuses who lock themselves in their bedrooms, hunch over their computer keyboards and write programs that can change the universe. August is at its mid-stage and school is starting up soon. That means the kids are going back to school, and college students will be congregating in the halls of academia once more. 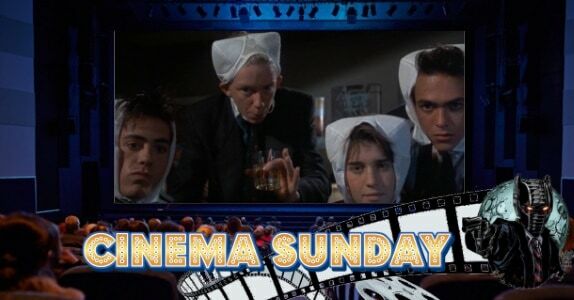 If you find yourself with some free time during the coming days for a little relaxation and some movie watching, make it a John Hughes kind of day. Make it a Weird Science sort of afternoon. July 3, 2017 Jason Bennett Movie Trailer, Video Comments Off on Watch the First 4+ Minutes of SPIDER-MAN: HOMECOMING Now! 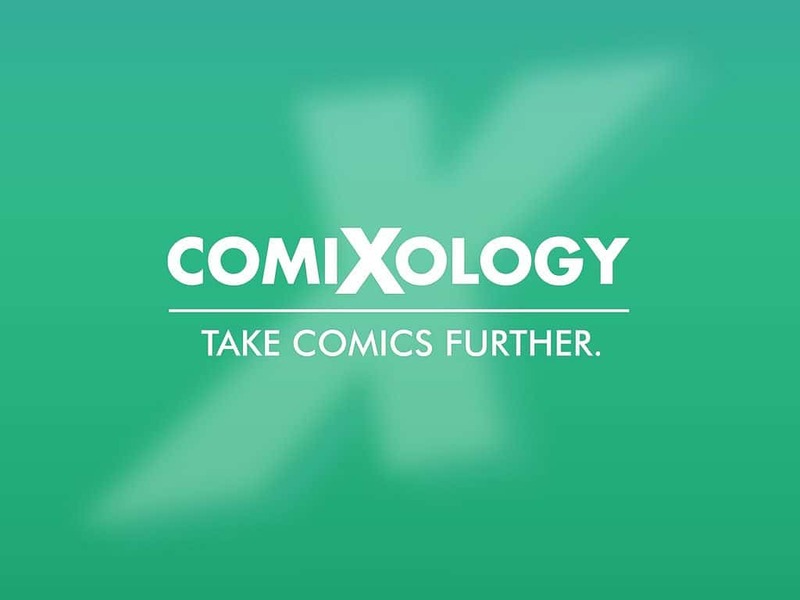 ComiXology Black Friday Sales: Marvel, Image, Dark Horse and DC!